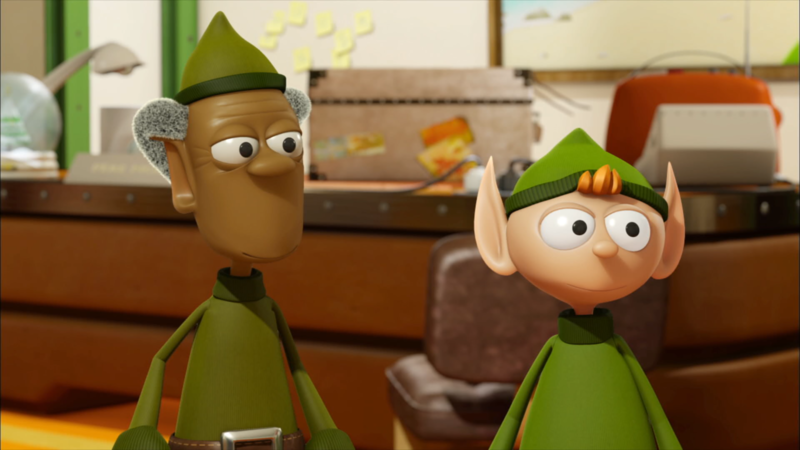 We love the story of the clumsiest elf in the North Pole trying to save Christmas! From award-winning producer TAT Productions (The Jungle Bunch), Spike is the amazing story of how a little elf saved Christmas. Consisting of two specials and an advent calendar of 24 shorts, Spike has already been top rated across the world and on all five continents premiering in prime time to the kids and family audience. Disney, Kika, Fox, Rai, BBC Alba, CSC, Azoomee, RTS, Radio Canada, RTBF, VRT, TV2, NRK & more!